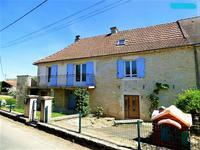 100 m2 house composed of a kitchen, a living room, 2 bedrooms with the possibility to add 2 . . .
3 bedroom house 10 minutes from the Leclerc shopping area. Atypical house composed of a double bright living room, a fitted kitchen, a laundry room, a . . .
House of 100 m2 composed of a kitchen, 1 living room, 2 bedrooms with the possibilities to . . .
House composed of a living room with an open kitchen with a fireplace, 3 bedrooms, a . . .
Stone building, old convent dating from the 16th century, with 3 two-bedroom apartments and . . . 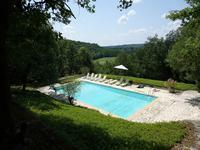 Unique villa with swimming pool and over 2 hectares of fully enclosed garden. This beautiful, rare villa is situated in a calm area near the towns of Sorges and Coulaures. . . .
Fabulous architect designed home built to a very high specification - 3 ensuite rooms, huge living room with cathedral ceiling, barn and pool. This wonderful home has been built using high quality materials and every detail considered. . . . This mill has been completely renovated with quality materials to keep its character intact. . . . This property is located in the middle of the woods far from all noises. There is 9800m2 of . . . This house dating from 1781 has a living area of 286 m². On the ground floor you find an . 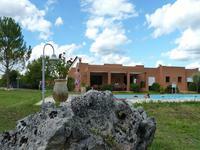 . .
Large, stone built family home of around 500m² with swimming pool, a beautiful spot in the . 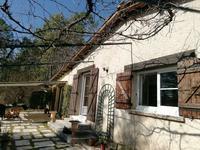 . .
Country farmhouse with outbuildings on 1300m², situated in Sorges. 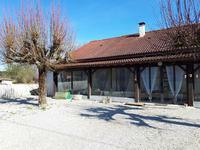 This house is to be renovated, situated in a calm spot in a small hamlet in the countryside, . 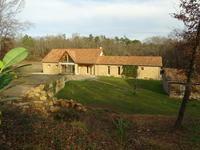 . .
Stone house full of character situated in a small village with 630 m2 garden. 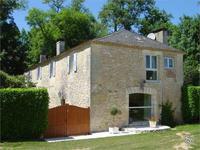 Stone house with 4 bedrooms, full of charm and character situated in a small village 7km from . 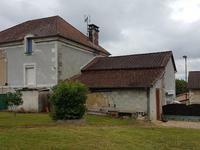 . .
Charming stone house with garage and outbuilding, above ground swimming pool, situated in a pretty village in the Dordogne, near Excideuil. You will be impressed by coming and discovering this charming Périourdine, fully renovated. . . .
Charming house on 2500m² of flowered land, a calm spot in the countryside near Hautefort in the Black Périgord. 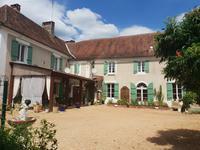 Renovated throughout,, this lovely Périgourdine is situated in the heights of a charming, . . .